There's no better way than Kids Martial Arts to give your child a set of lifelong physical, social, and mental tools. 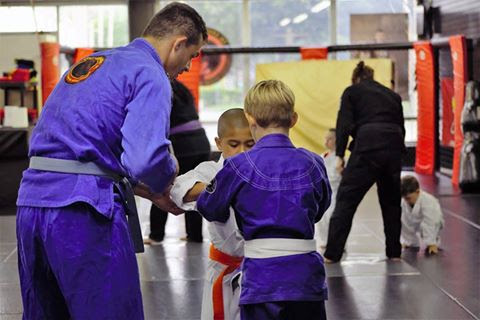 We are proud to provide the children of Downtown Orlando and Lake Mary with the most comprehensive Kids Martial Arts training around - including a wide range of disciplines and foundational skills. Our Kids Martial Arts classes, known at The Jungle as our "Little Gorillas" will help your child grow and find enjoyment in staying active and healthy. Your child will combine elements of all four to perfect skills like grappling, striking, and self-defense. Plus, they'll be active and engaged during each and every class to promote healthy habits of exercise and fitness. At The Jungle, our Kids Martial Arts classes are perfect for children of all experience and ability levels. We work with students on an individual basis to adapt and modify instruction to meet the needs of every child. We want our Kids Martial Arts students to learn more than just the physical skills needed in the Martial Arts. Your child will leave class each and every week with a better understanding of how to conduct themselves around others and how to serve as a leader and a good neighbor - skills they will take with them into the classroom, at home, and ultimately into adulthood. You won't find a better Kids Martial Arts program anywhere around. 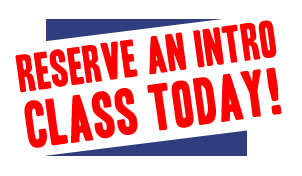 To get started now or to see our class schedules at The Jungle in Downtown Orlando and Lake Mary, simply fill out the form on your screen today and a member of our staff will be in touch soon!